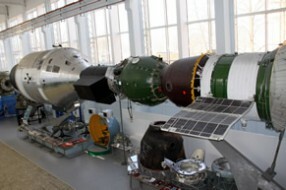 The museum of Gagarin Cosmonaut Training Centre was founded on the initiative of Yuri Gagarin in 1967. Nowadays it has one of the largest collections of documents and materials on the history of manned cosmonautics. 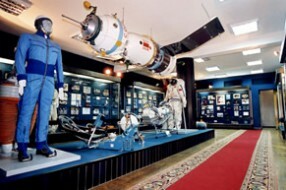 Four halls of the museum contain the unique exhibits reflecting all stages of the manned space flights – from the legendary “Vostok” to “Mir” orbital complex, as well as development of international cooperation in space. 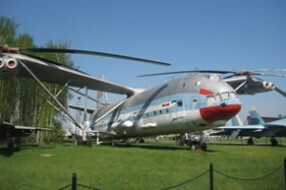 We invite you to visit a unique museum of the Air Force of the Russian Federation. In the 38th kilometer to the south-east of Moscow in the green coniferous forests there stands a museum, first in our country, where genuine samples of Air Force equipment are presented. In this museum one can see different planes, helicopters, aircraft engines, armament, and rescue facilities, relating to the whole history of the national aviation from 1909 to present. 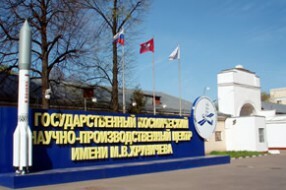 From the moment it was founded in 1946 to the present day, organization - which was successively known under the names of Special Design Bureau number 1(SDB-1)/TsKBEM/NPO Energia/S.P.Korolev RSC Energia - has been successfully carrying out the most daring rocket and space projects requiring revolutionary engineering solutions. The organization has been changing its name, while preserving and increasing both its production capacity and intellectual resources. 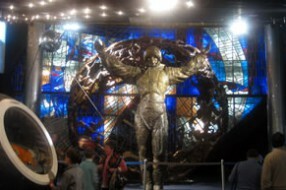 We’re inviting you to visit the Memorial Museum of Cosmonautics in Moscow. The museum is accommodated in the stylobate of the monument "To the Conquerors of space", one of unique monuments of Moscow, which was erected to commemorate the launch of the 1st Earth-orbiting artificial satellite. The monument was designed by architectures Mikhail Barshch, Alexander Kolchin, sculptor Andrey Faydysh-Krandievski and was opened on November,4th 1964. The idea of establishing the museum belonged to Sergey Korolyov, the Chief Designer of the space-rocket systems. The museum opening ceremony took place on April,10th 1981. The date was chosen to commemorate the 20th anniversary of the first space flight performed by Yuri Gagarin. 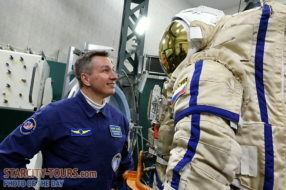 The museum houses samples of space equipment, personal belongings of people connected with rocket and space industry, archival documents, videotapes and photographs, numismatic and faleristic, philately and deltiology articles, works of fine and decorative art. Khrunichev State Research and Production Space Center is one of the leading companies among Russian rocket-space industry. It unites in it the range of companies which is specialized on production, launch and service rocket-space technique.